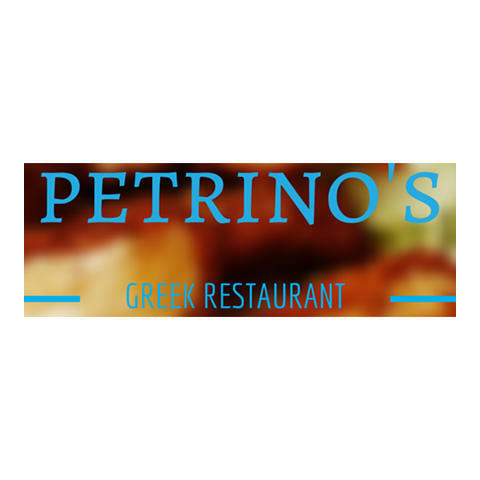 For a fresh, authentic Greek food experience, stop into Petrino’s Greek Restaurant located in La Mesa, California. Our family-owned restaurant has been serving the La Mesa area for the last five years with traditional dishes that are crafted from generations of our family’s recipes. We specialize in several Greek food options including gyros and pita, and we even offer catering for events. Stop in today to experience the finest in Greek restaurant dining!